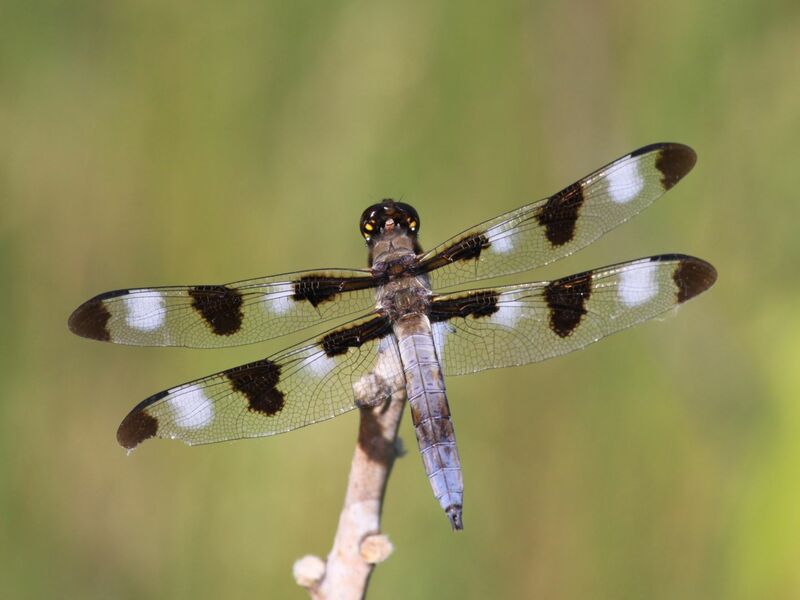 This feature was created with the help of Dan Jackson, a nature photographer, birder, and the current president of the Wisconsin Dragonfly Society. Some of the most iconic creatures that call wetlands home, dragonflies and damselflies are incredibly varied—and fun to watch! Visit a wetland near you this summer and watch for them hunting near water or in nearby upland areas. Immature dragonflies and damselflies can be found in a wide variety of habitats adjacent to the places where they emerged as nymphs. This means water bodies like ponds, rivers, and streams. At this stage, they are often more sedentary and easier to approach and appreciate. A good pair of close-focusing binoculars, or a camera with a zoom lens, can be used to get close-up views and great pictures of these magnificent creatures. 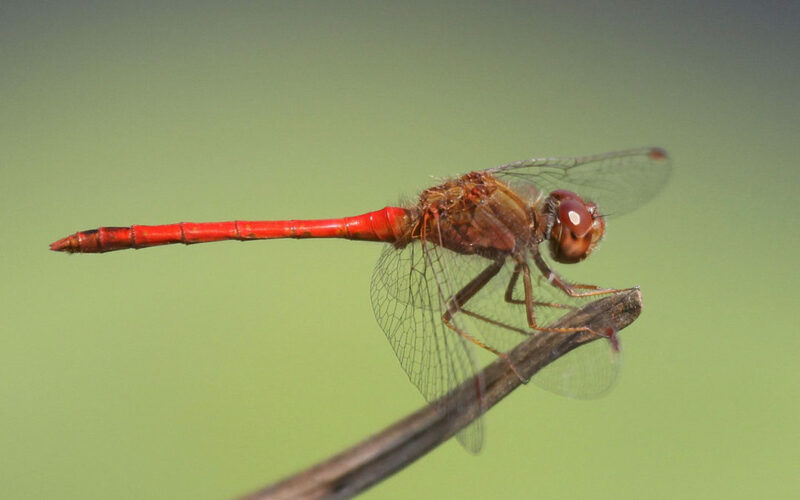 Once they are mature and ready to mate, dragonflies and damselflies can be found at or near ponds, rivers, and streams. The males often establish territories and fly patrols or sit on conspicuous perches to wait for a potential mate. They can still be approachable and are fun to watch.